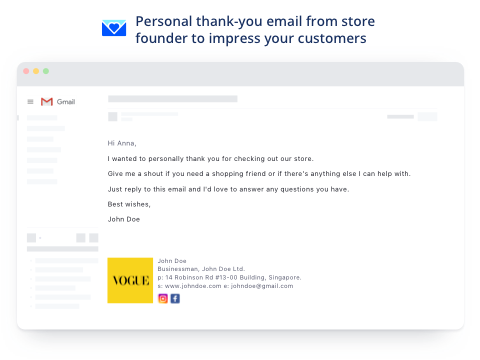 Automatically send a thank-you email from store founder/ owner to new customers after 30 minutes. Connect, make your customers happy and build trust on your brand. 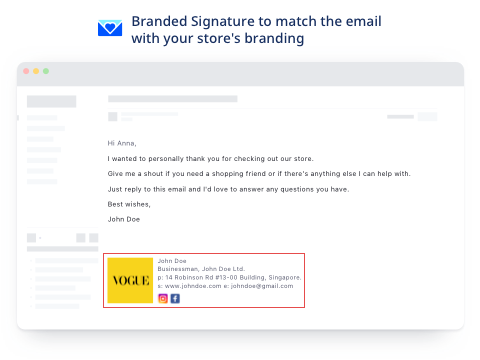 Happy Email helps you send a welcome email from store owner (you) to your customers automatically, 30 minutes after they make the first purchase or sign up for a new account on your store. It helps to create a personal touch and gain trust from your customers. 2- 30-minute delay between the time customers purchase and time of the email sent makes it so natural that your customers will think you write this personal welcome email yourself. 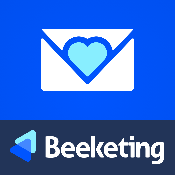 1- Happy Email is 100% FREE, no fixed, recurring or hidden charges. 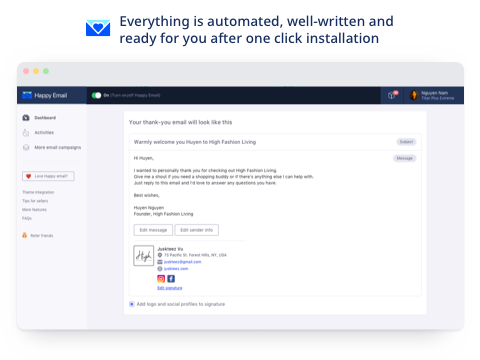 2- Everything is automated, well-written and ready for you after 1-click install. 3- Make a great first impression with your customers. It's so natural that it feels like you personally write the emails yourself. 4- Build trust and encourage future purchases. More chance to turn them into loyal customers.